Financial services organizations use Nexus products to manufacture higher quality software. 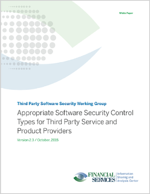 Read this paper to see guidelines for managing security risk posed by open source and third-party software components. 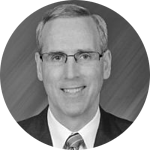 Listen to Jim Routh describe the FS-ISAC guidelines for improving organizational governance of open source software risks. Truth be told, Sonatype’s data is better.